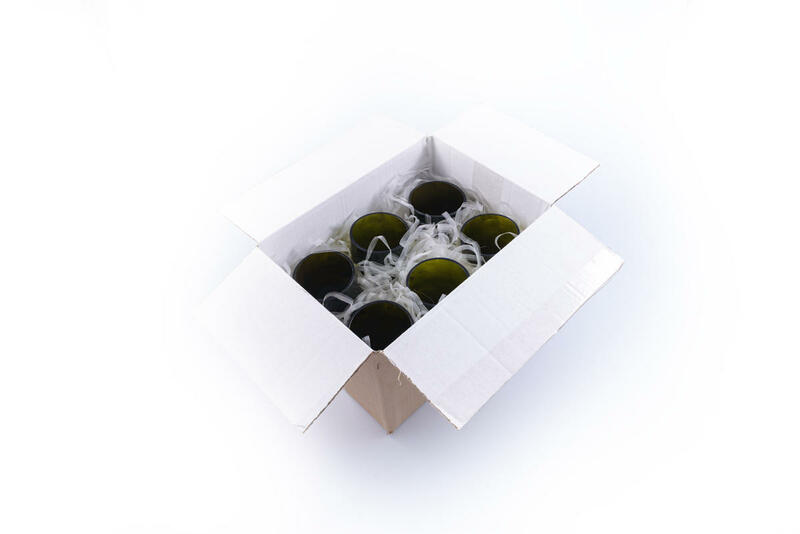 Reborn from bottles of wine or other beverages. Beautiful work and smooth edge inviting to drink. Our reincarnated glasses will be taken once in your hand and you will never want to drink from anything else. 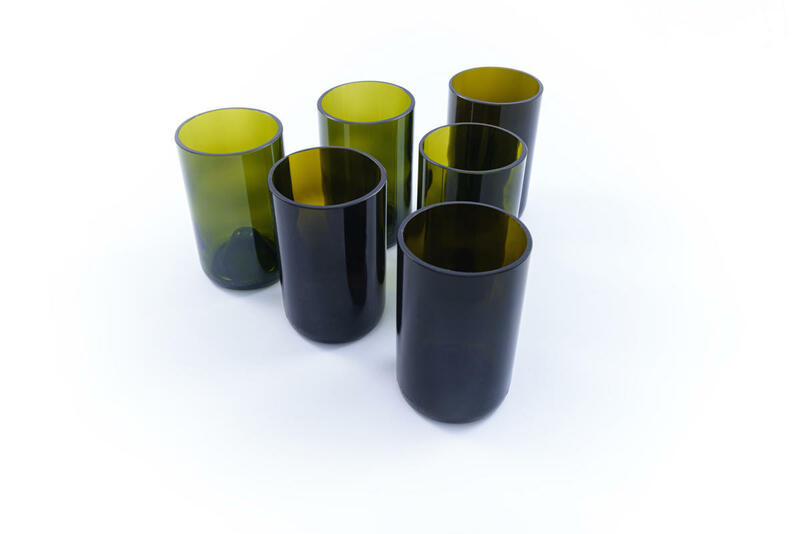 Subject * Product inquiry Set of glasses to quench a thirst of life – green (6pcs tall) RMA Misc.